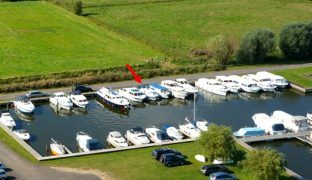 A freehold stern on private mooring plot set in the highly regarded Herbert Woods Marina, with secure access, car parking for one car, and electricity, water and WiFi available. 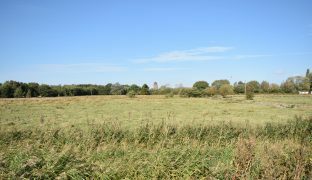 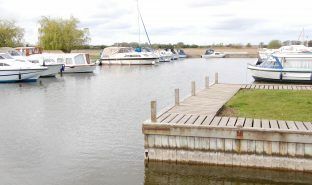 A freehold stern on private mooring plot measuring 46ft x 14ft, set in the highly regarded Herbert Woods Marina, just off the River Thurne at Potter Heigham. 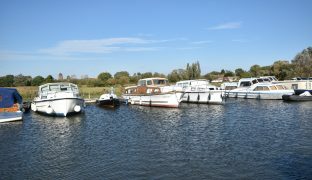 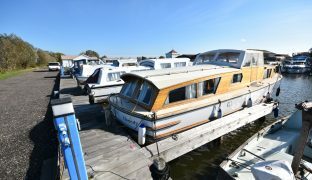 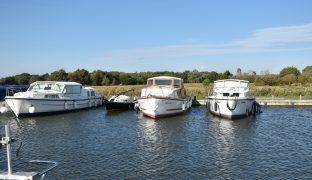 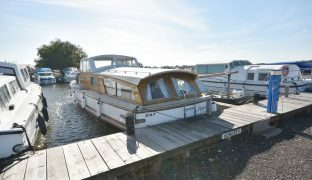 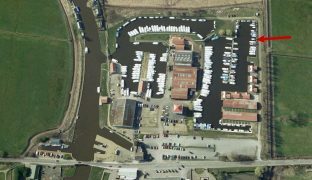 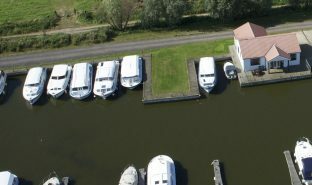 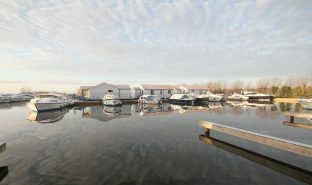 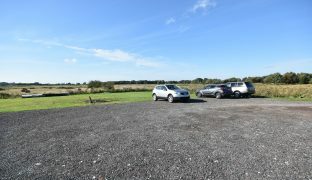 The Herbert Woods Marina is set at the very heart of the Norfolk Broads in the popular village of Potter Heigham. 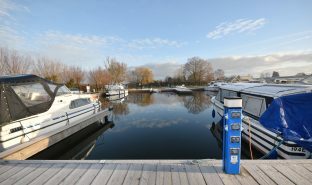 The village boasts two pubs, a coffee shop and bakery, fish and chip shop, Post Office and of course Lathams.